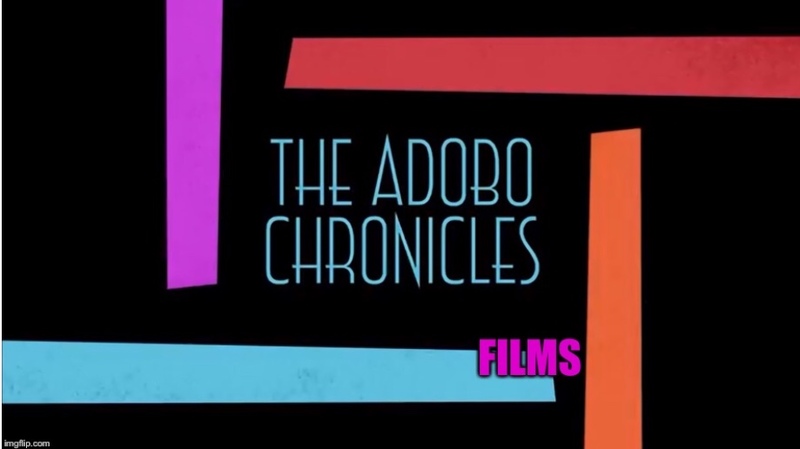 MANILA, Philippines (The Adobo Chronicles, Manila Bureau) – Let’s give it to the Yellows. Their unconditional support for each other is simply amazing! Now that Rappler has been ordered closed by the Securities and Exchange Commission (SEC) for violation of the Philippine Constitution’s ban on foreign ownership of media companies, Maria Ressa is desperately raising funds to help support her legal appeal to keep her online news source alive and kicking. Enter Raissa Robles, author of some book called “Marcos Martial Law: Never Again,” and a blogger and Twitterer extraordinaire. Today, Robles announced that she will donate one centavo from every sale of her one and only book, “Marcos Martial Law: Never Again” to Ressa.